When doing exercise it is vitally important to stay hydrated. However, it can sometimes be difficult to know just how much water you need to take in during an activity. 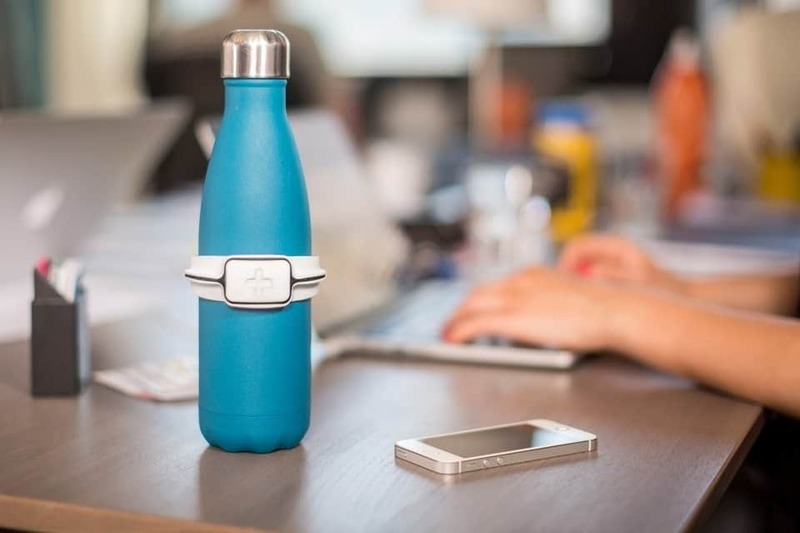 The HUG water bottle sensor aims to address that problem. It is essentially a band that wraps around a bottle of water to track how much you are drinking. By linking up to a smartphone app it can tell you exactly how much water you need for your body weight, age, exercise type and the temperature of the room. Plenty of people love seasoning their food with salt as it adds plenty of flavor. However, it also isn’t particular healthy in large amounts, meaning that people often have to ration how much they use. 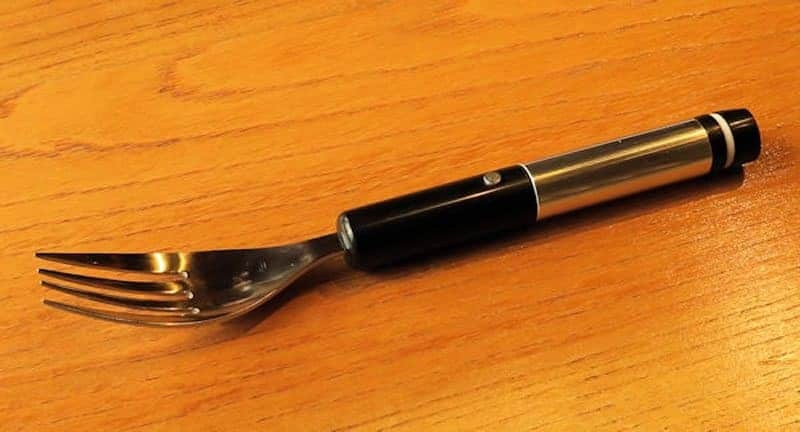 One Japanese company though looks set to change that with an electronic fork that simulates the tongue with pulses to generate a salty taste without any of the ill effects of real salt. The JumpSnap is essentially a virtual skipping rope. This means that it can be used in confined spaces and is less dangerous as it has no rope that can be tripped on or catch onto objects in the surrounding area. The bars track your activity, measuring the calories burned and heart rate, and can even emit a simulated sound of ropes moving through the air. Staying healthy doesn’t just mean keeping in good physical shape, it also requires a person to ensure that they also check on their psychological well-being. This can be a difficult task, but the Mind Monitoring System is a device that aims to analyze your emotional state and determine whether you have any mental difficulties using the vibrations of your vocal cords and your voice. Its creators believe it will help detect and reduce stress. G.U.M Play is the work of a Japanese company known as Sunstar that turns an ordinary toothbrush into a video game controller. 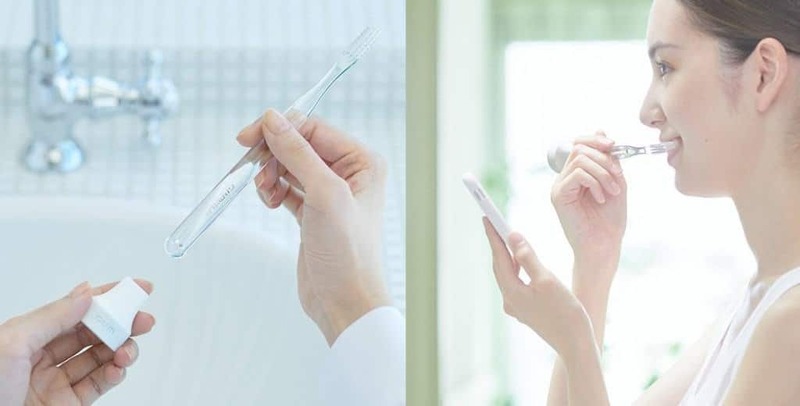 Using a small Bluetooth device that fits onto the end of the toothbrush, it allows the person to play a variety of different games while they are brushing their teeth, with the hope that this will teach better technique and ensure that you keep good dental hygiene. 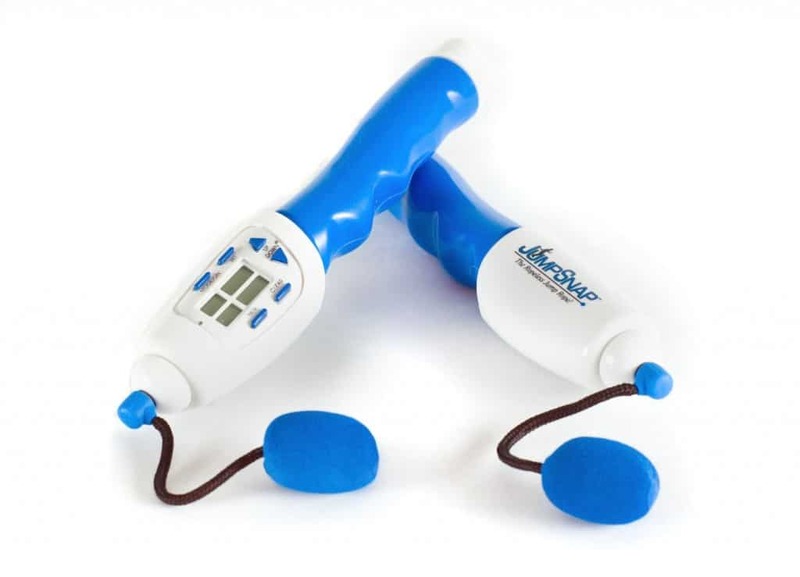 As its name might suggest, the entertrainer is a device that aims to combine entertainment with exercise. 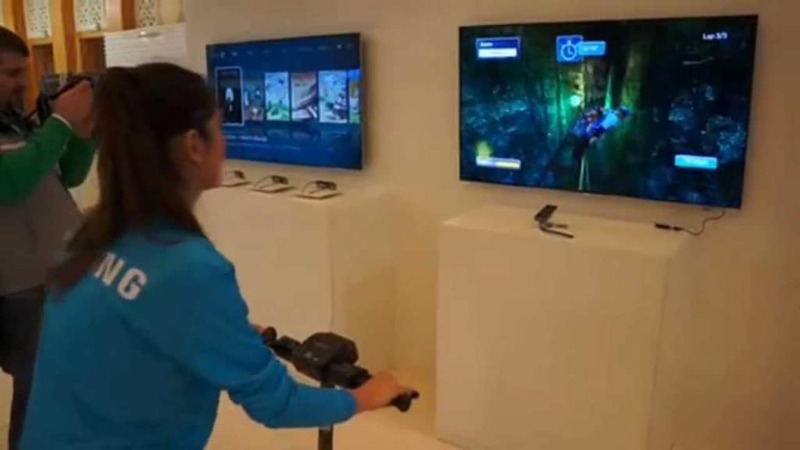 It does this by incentivizing its user to work hard while cycling on an exercise bike. 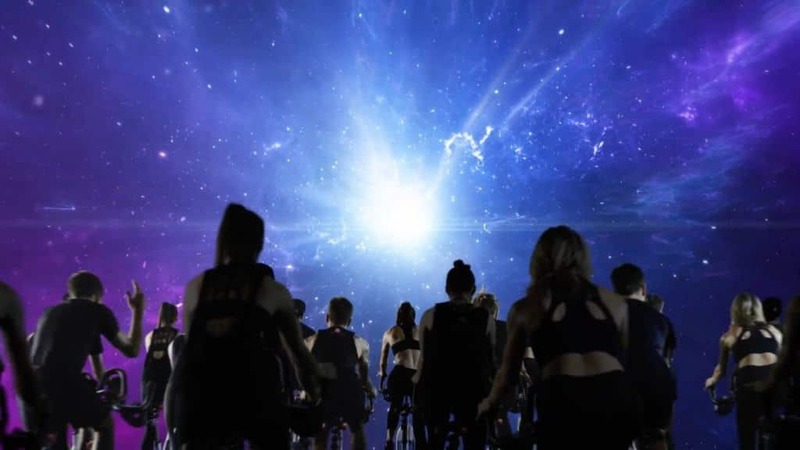 The wireless device monitors your heart rate during the activity and will begin to turn the volume down on your television if you are not working hard enough, eventually turning off the set altogether. 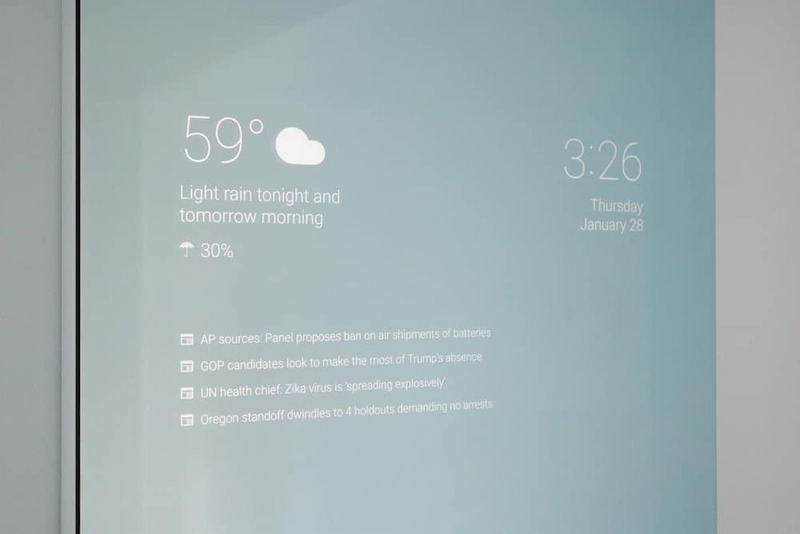 Unlike the previous mirror in this article that could only display information, the Naked Labs mirror is actually a sophisticated device that aims to help its users lose weight and keep track of their progress. It does this using special technology that allows it to scan a human body in 3D and send that data to a number of different devices, allowing you to see how your body shape has changed over time and better plan what exercise you need to do. 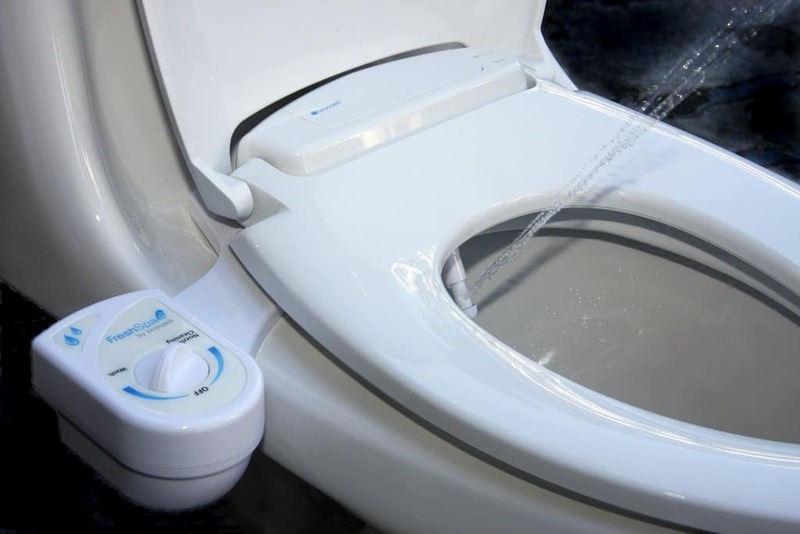 The Smart Toilet was created by Toto and it specializes in analyzing the urine of its users. 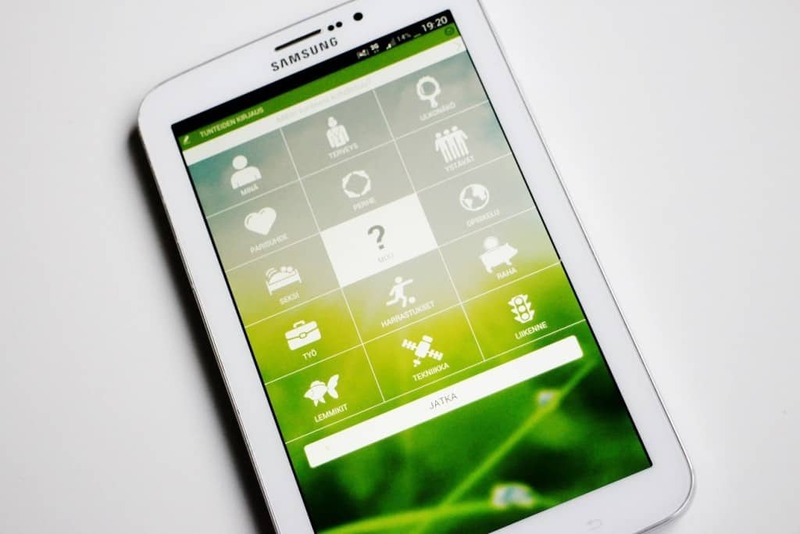 It does this so it can keep track of risk factors, such as sugar levels, to ensure that you are eating and drinking healthily but can also even find diseases that a person might be suffering from without showing any symptoms.